It may seem hard to believe, but missed appointments can be the top driver of lost revenue for many medical practices. Hard data on no-shows is hard to come by, but studies generally report non-attendance rates between 15% and 30% in outpatient clinics. When patients don’t show up, it costs your practice more than just the reimbursements on the missed visit itself. 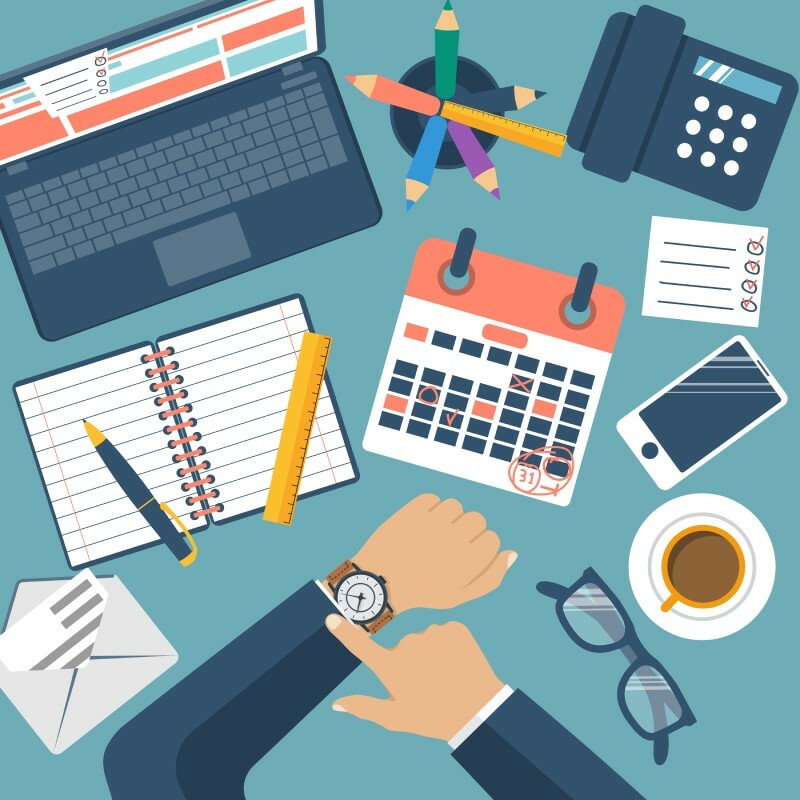 Staff time essentially goes to waste, as well, as does your spending on technological resources and other office infrastructures. Then there’s the effort plugged into rescheduling a visit, and the longer wait times imposed on your patient base unnecessarily – potentially leading to lower overall satisfaction rates. And worst of all, there’s the missed care (or treatment follow-ups). If delivering top-tier healthcare outcomes is your number one goal, then no-shows set back your chances of achieving it. Of course, no-shows will never go away entirely. Emergencies happen, and some patients – especially those who may be new to your practice – are simply just flaky! But by investing time and effort into decreasing no-show rates using smart strategies and tactics, you can help increase your income and maintain stronger patient engagement in the process. Best of all, the smartest efforts for reducing your no-show rate aren’t complex or time-consuming – they’re just a few common-sense tasks that can make a big difference. Here are a few ways to promote better appointment adherence across your practice. Your practice likely already has a process or policy in place around appointment reminders. What is it? Whether it’s auto-calls, email reminders, texts, or an intern placing calls, assess the effectiveness of your current approach. Perform some analysis of your success: How many patients were reached? How many calls went unanswered or emails undelivered? What’s the correlation to those that didn’t show? From there, decide whether you need to pivot away from your current methods to test out new tactics. If your audits show high rates on non-engagement with your reminder method, a dearth of updated contact information is likely to blame. Make it office policy to re-check patient’s personal details every time they visit the office (or at least once a month for more frequent visitors). Simply asking “Have your contact details changed?” can go a long way toward improving your outcomes. Day-before reminders work wonders for some practices, but 2-days-prior notifications are more successful for others. Don’t assume that the method you currently use is working simply because that’s how you’ve always done it. With text-message reminders, you may even see success by sending a day-of reminders… you can’t know until you test and try. If no-show rates are high and your office primarily handles scheduling by phone, you’re wasting tons of time and administrative bandwidth on rescheduling missed appointments. Making it easier for patients to reschedule appointments digitally can lead to lower no-show rates organically by giving patients an easier way to get out of encounters they need to shift at the last minute. Keep track of those patients who frequently no-show and be vocal with them about the problem. And consider creating penalties for your worst offenders: While charging for missed appointments can be a turn-off to some patients, it’s very reasonable for your practice to expect to recoup some missed revenue when a patient’s neglect becomes a problematic. Establish a policy, post it, and enforce it to encourage better behavior from your absentee patients!